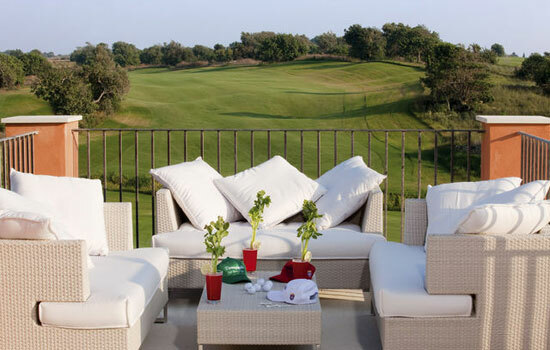 For a classic approach to luxury, you can spend your time being pampered at a resort such as the Donnafugata Golf&Spa Resort near Ragusa. It has a Condé Nast Traveller award for its spa, which has six luxury treatment rooms overlooking its golf course. 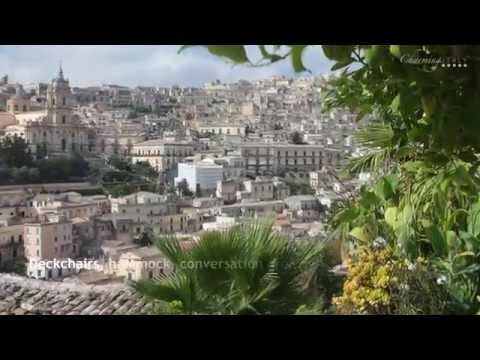 The hotel itself is set in a beautiful spot near Ragusa. This means that you're in the heart of the Val di Noto, giving you ample opportunity to explore the seven baroque towns which make up this UNESCO World Heritage area at your own pace. Ragusa is only an hour from Catania, which means that in the evening you can head to the theatre for a night of elegant entertainment. Catania's Teatro Massimo Bellini is a grand building set in a square of the same name - although if you speak to the locals, you're just as likely to hear it called Piazza Massimo, or simply 'Teatro'. In common with much of the city the architecture is baroque and grandiose, and the outside frontage includes busts of famous Italian musicians. A good game for those of a more knowledgeable bent is to sit in Comis Ice Cafe enjoying one of their excellent gelati while putting names to sculpted faces - it's harder than you might think. It's when you get inside the theatre, however, that its full glory reveals itself. The foyer area centres around a large, gilded dome. As you climb ever higher, you get closer and closer to the curlicues and whirls with which Milanese architect Carlo Sada decorated the interior. It's an edifying exercise, either pre-show or at the interval, to have a drink while looking out over the piazza and seeing the contrast of Catania's busy teenage nightlife going on below you against the backdrop of golden opulence inside the theatre. And then, of course, there are the events: quite apart from the seasons of opera and concerts, there are also often exhibitions on the top floor. These are open to the public at times when the theatre itself is closed. You can also take guided tours of the theatre from Tuesday to Saturday, between the hours of 9.30 and midday. On the other side of the island, Palermo's Teatro Massimo is on a larger scale than Teatro Massimo Bellini, but offers similar seasons of opera, ballet and concerts. You can also tour the interior of the theatre from Tuesday to Sunday, between the hours of 9.30 and 5.0, and find out more about the tortuous history of G.B.Basile's masterpiece. As a taster, it took twenty-two years to finish, from the laying of the first stone to the final opening of its doors; the architect himself died before it was completed. Finally - and also along a theatrical line - the annual Pirandello Convention takes place in Agrigento and should offer some fascinating insights into the Girgenti-born playwright's work. 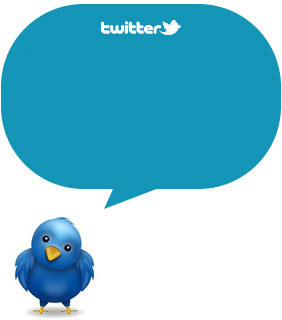 Fell free to share your 5-star experience in Sicily and follow us on Twitter, Facebook and Pinterest and stay tuned!